Our Seattle office is located in Safeco Plaza, right in the heart of Seattle’s business district, and just three blocks from the waterfront. With its broad range of roles, easy access to public transportation, plus shopping, dining, underground parking, a fitness facility, medical center, and more, there’s no shortage of conveniences—or opportunities. Why Liberty Mutual in Seattle? 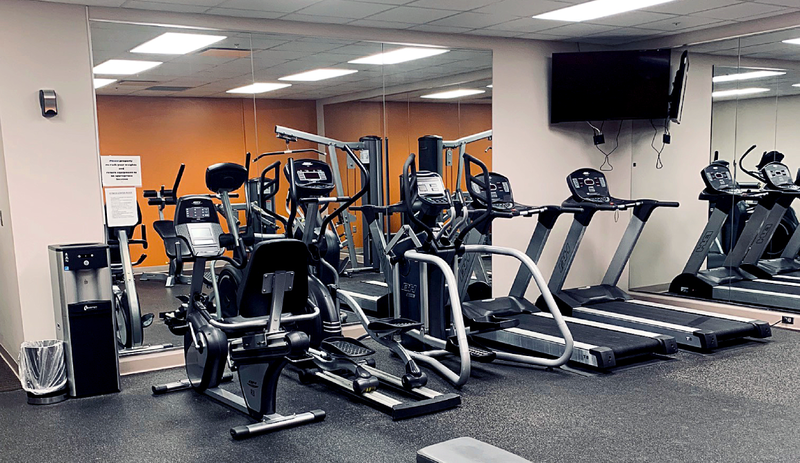 Safeco Plaza is equipped with a health and fitness center, including spaces for yoga and strength training next door. 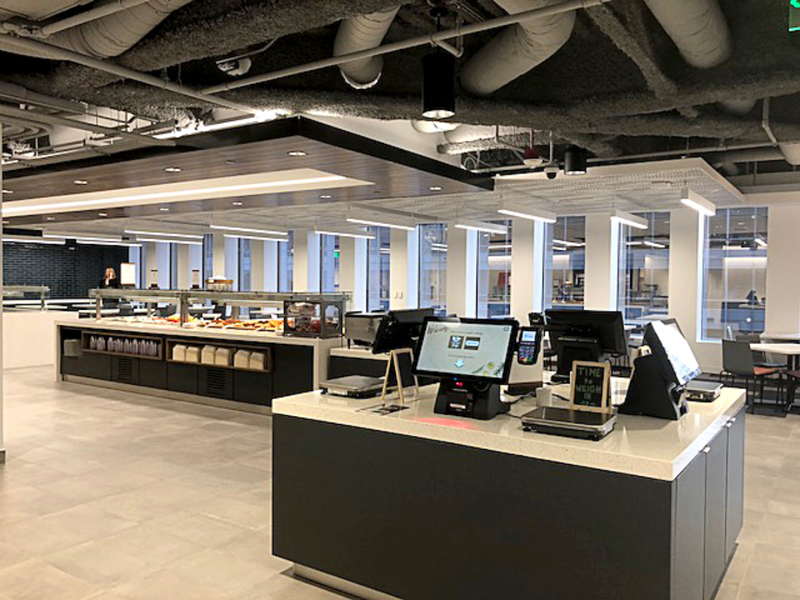 With a full cafeteria and new cafe onsite, and multiple dining options located within Safeco Plaza, there’s something for everyone. 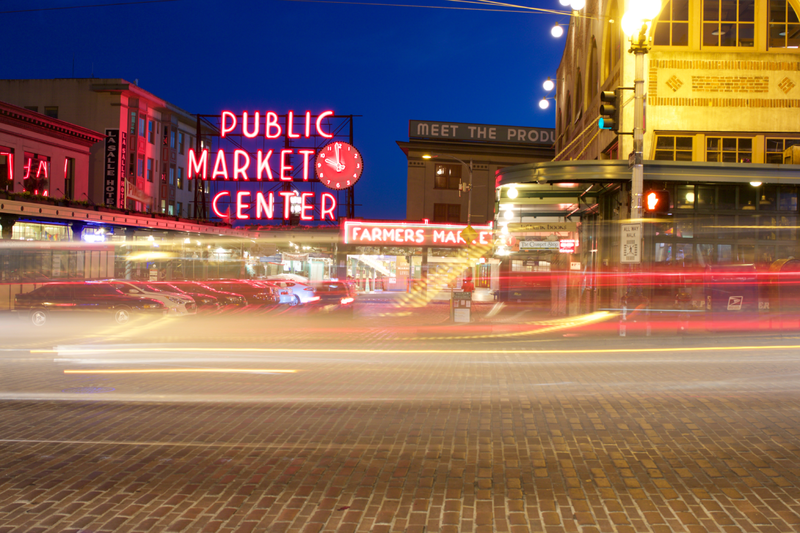 Our office is just a 15-minute walk from Seattle’s famous Pike Place Market, home to some of the city’s best dining, shopping, art, and culture.